Raspberries are a sweet treat that are just perfect with chocolate. 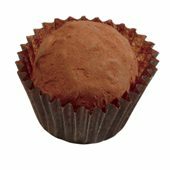 Try the promotional Raspberry Truffles and you will agree. Get something unique and different to level up your meeting or corporate events. 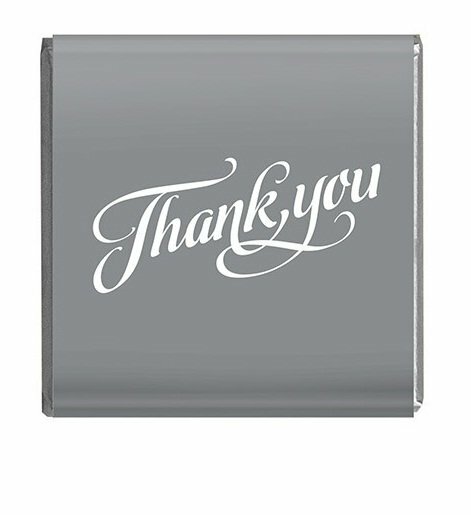 Benefit from the impact of impressive and effective marketing gimmicks through your smart choice of promotional tokens. Charm and treat your guests and clients to an unforgettable promotional Raspberry Truffles experience, and you will know you did well! They are not just any raspberry. They are not just any truffle. They are super personalised Raspberry Truffles! Wrapped in delicious milk chocolate and dusted with cocoa powder, our Raspberry Truffles are specially made with a mouth watering raspberry praline centre. They look great! And they taste great! The delicate taste of raspberry combined with yummy milk chocolate with a light taste of cocoa powder make our Raspberry Truffles simply adorable, irresistible, and unforgettable. One bite of great tasting Raspberry Truffles will yearn for more, and more. No wonder, promotional Raspberry Truffles are an all time favourite for parties, meetings, and other corporate events. You may order this product in trays of 48 pieces, with a minimum order of 4 trays. Considering other equally great options? 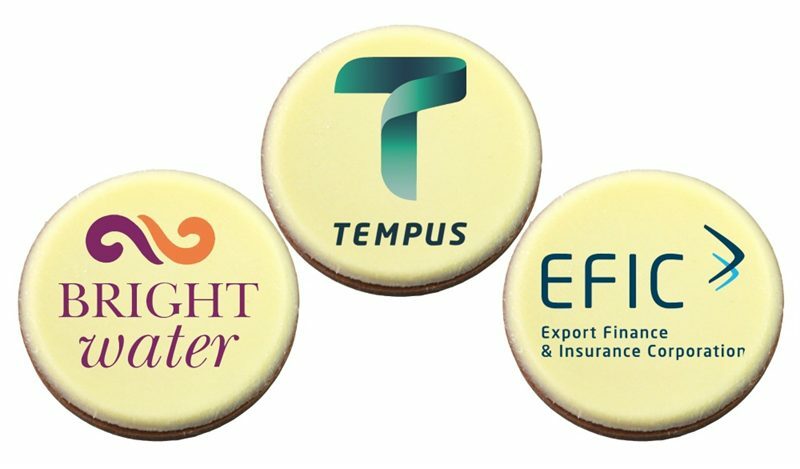 See our Branded Chocolate Coin which is a 36g delicious custom moulded milk chocolate in gold or silver foil. The coin has a printable area of 38mm (diameter) for your embossed corporate logo and branding. Our customised 28g 30mm(w) x 30mm(h) Custom Moulded Marshmallow – Choc Pop is also a knock out corporate giveaway and a standout item at trade fairs. And for another winning product that will be perfect for your outdoor promotions, the custom embroidered Solid Roll Up Beanie is sure to become a real hit with your colleagues. Give us a call at our hotline number, 1300 008 300, or via our live chat box. Our customer service experts will be happy to tell you more about great promotional products that are custom made to suit your marketing strategies.